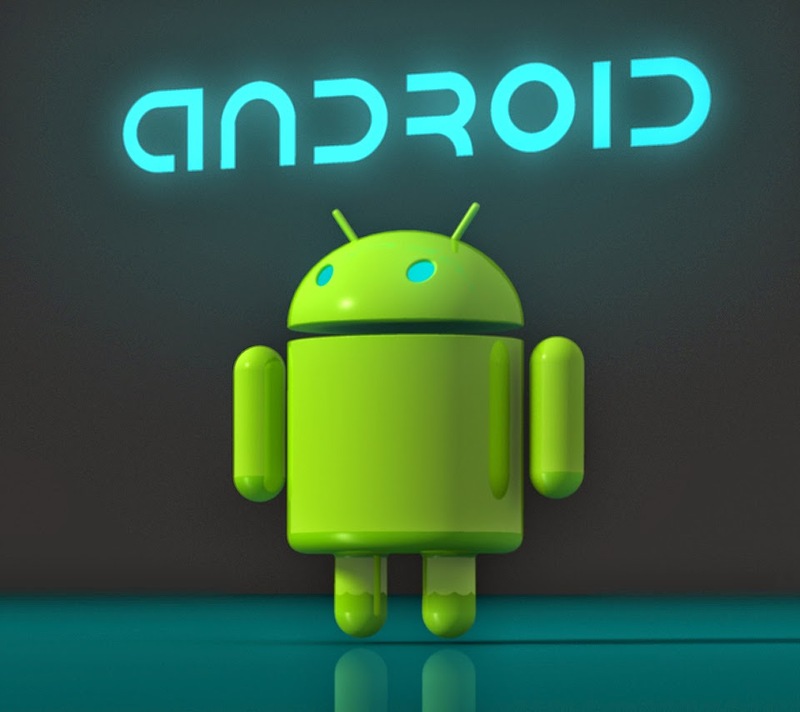 Android is most popular and User friendly OS for smart phones, provides all the facility and Ease o access. But there is still objection about Security. Because it is opensource and every can view and edit source code, to hijack your smart phone and steal your data. But when i wondering about security of smart phone then it will impossible to prevent you to being hacked, because most of time it was a conman mistake or general awareness or just common sense. See, ultimately Android is Google OS. They have power and they used it. There is no such official trick to do that.But ya, you can try some tricks but it may required your phone must be Rooted. 1. On your phone, go to "Settings". 2. Look for "Data Synchronization" or "Accounts & Sync". 3. Select your Google account. For BB you can try this it may works for you. Blackjack1 => blackjack2 => Blackberry Curve => Iphone 3g => Droid =>Incredible. 2) Tap on the last entry "Contacts Sync Adapter 2.2.1" and when the options come up simply select "Backup" (just in case) and then select the "Freeze!" option. DONE! No more sync of calendar to Google Cloud..
For good measure I also Froze Gmail 2.3 as I DON'T want any of Google's offerings.. All of the above is being tested on my device and works perfectly in this state. Once I am confident that this is what I am happy with I will DELETE/MELT (MELT- Removed from Rom) the above crap from my Streak..
Why you want to logging your Google account on your phone?Don't say PLAY STORE !I mean there is all Offline application available and yes always upgraded. For your Gmail just use your local browser and login as normally.I preferred Opera MiNi! No such issue to being sync.